This post is written by Joey Holt. Histiocytosis (www.histio.org) that impacts five in one million. I’m 12-1/2 now but was diagnosed with LCH at age 10 after my white blood cells attacked my hip bone eating it away. I had to get a bone graft, steroid treatment, spend months in a wheelchair, use a walker and crutches and endure 2-1/2 years of physical therapy. 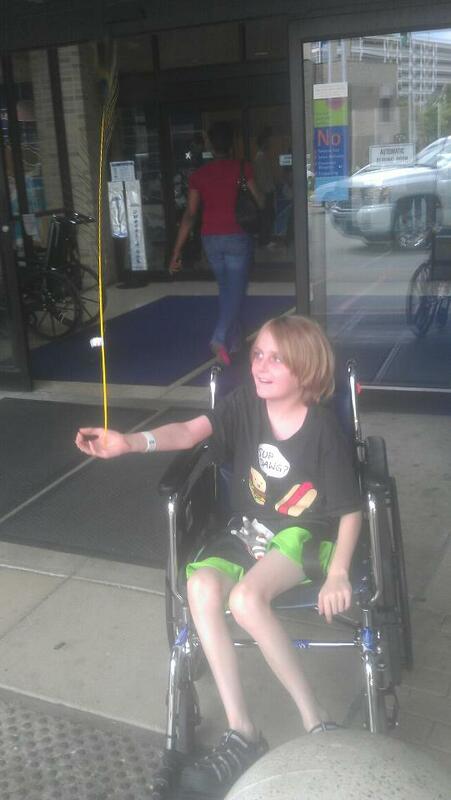 Due to debilitating pain, I have been in and out of the hospital over the last 2-1/2 years and missed a lot of school. Luckily I have awesome teachers and am determined to not fall too far behind. I am in the 7th grade this year. There is no known cause or cure for Histio. Just like cancer, it can attack the bones, organs or skin again at any time. Many children need transplants or chemotherapy to treat. If it attacks me again, I will undergo chemotherapy. 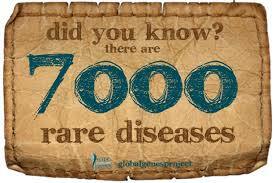 Since it is a rare disease, it does not receive state or federal funding for research. The majority of the money for research comes from the families of Histio patients, the same people who are usually dealing with excessive medical bills. 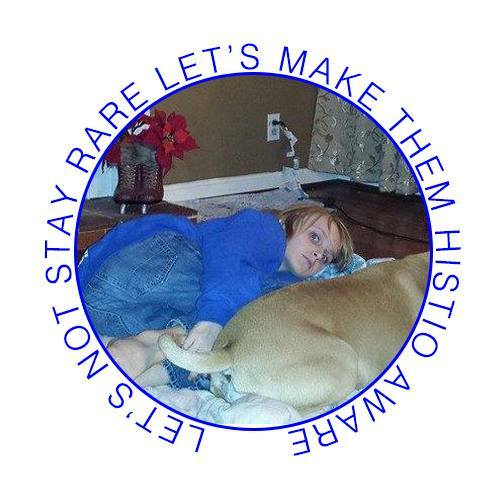 In spite of everything I have dealt with, I am determined to participate in the Histio Hike Ohio this September in honor of Histio Awareness Month but I need to raise funds and awareness. I am asking you to help one of two ways. cash or check. Payment not due until shirt arrives. Be sure to sport your shirt around to raise awareness. Sponsor me in the Histio Hike Ohio, which takes place September 26-28. Visit http://ohio.histiohike.org/teamsuperjoey. Whether it’s a $5 donation or a $500 donation, it will help. Please email questions to my mom Gina (Holt) Stegner at gina5620@gmail.com. Money raised will be donated to Histio research in hopes to find a cure for me and others who have Histio. 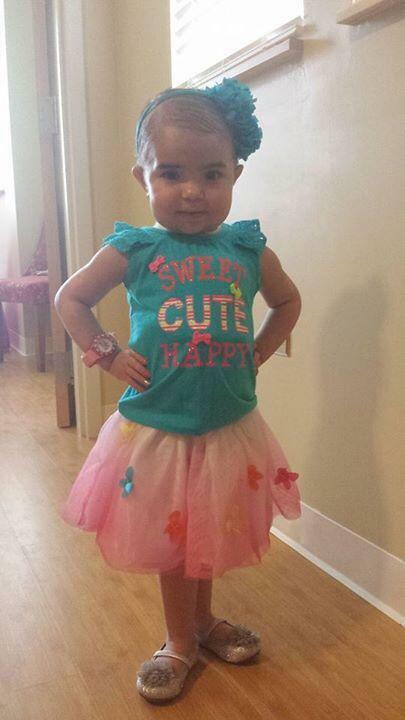 Princess Sophia – 4-1/2-years-old, has HLH and lives at the Ronald McDonald House, thousands of miles from home for treatment. 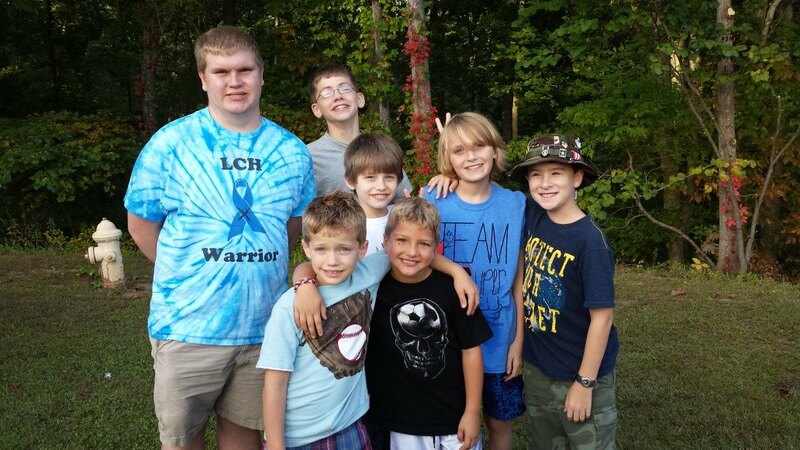 As my regular readers know, my son has a rare disease called Langerhans Cell Histiocytosis. His white blood cells attacked hip bone eating it away causing him to need a bone graft and spend four months in a wheel chair. I have told Joey’s story for him hundreds of times through the blog, newspapers, doctors, etc… But Joey is ready to tell his own story. 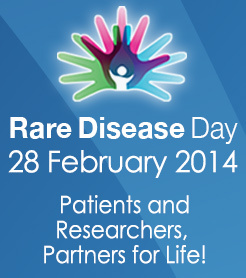 In honor of International Rare Disease Day, Feb. 28, Joey has planned three ways to spread awareness for his disease. And he wanted to be the one to do it. 1. In November, I wrote a post based on a conversation my son and I had called “I just don’t understand why my disease isn’t important.” This post got a lot of attention in the online world. 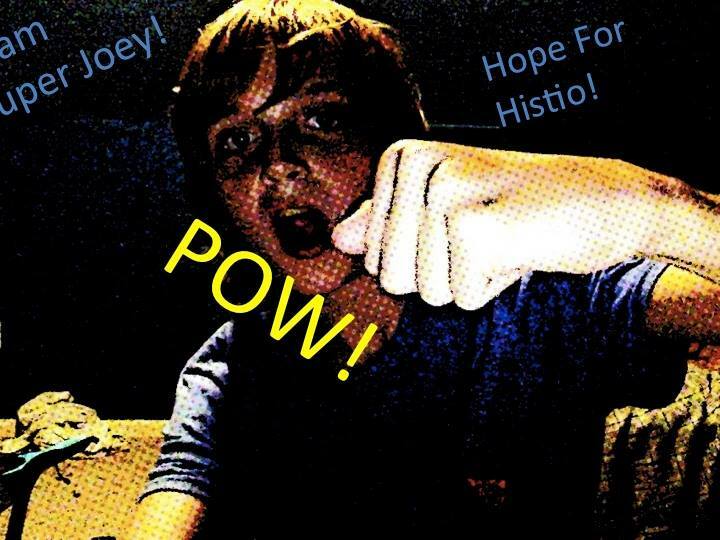 The Histiocytosis Association read it and asked if Joey would be willing to tell his story on camera. He has been wanting to be an advocate for his disease so he was excited. So with the help of a dear friend, he created this video: http://youtu.be/Vpq3BIYlGQ0. 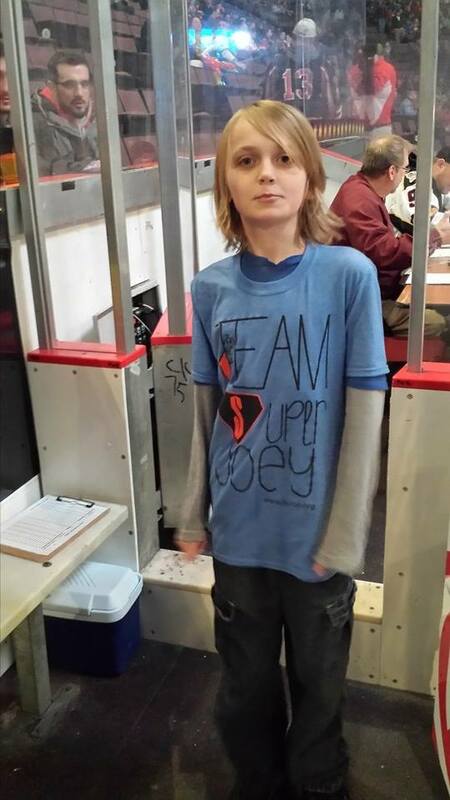 Please take two minutes to watch 12-year-old Joey Holt tell his own story. 2. In early January Joey decided to write a letter to the mayor of Fort Thomas, the city we live in. He asked her to make a proclamation making Feb. 28, International Rare Disease Day, Histiocytosis Day in honor of Joseph Holt in the City of Fort Thomas. The mayor agreed and the proclamation will made at the Feb. 18 council meeting. He plans to be there to answer any questions anyone might have. 3. Joey asked me to send a news release about International Rare Disease Day and his disease to the local media. He hopes to get interviews with print and online media and on TV. He wants to teach as many people as possible about rare diseases and Histio. At his young age he realizes that people will respond more to hearing the story straight from the child who has been impacted by this cancer-like disease than from his mother, doctors and other experts. He already has an interview setup with an online publication and he is hoping more will be arranged. These are three fairly simple ways anyone can make a difference and advocate for International Rare Disease Day. So consider doing something like this where you live. You can also help spread awareness by sharing this post and showing the video Joey made. 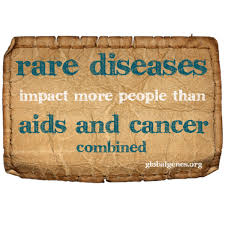 Awareness is the key to a cure. Please be part of the cure. P.S. Be sure to like us on Facebook! And if you Tweet about us, use #teamsuperjoey and @gina5620.